With the festive season now upon us and Christmas shopping starting to ramp up, businesses across the country are preparing their holiday marketing, updating in-store decorations and adding online specials. While it’s important to take the time to ensure all of your holiday logistics are in place, it’s also easy to get caught up in the crazy pre-Christmas period and forget about the most important component to your success: customers. 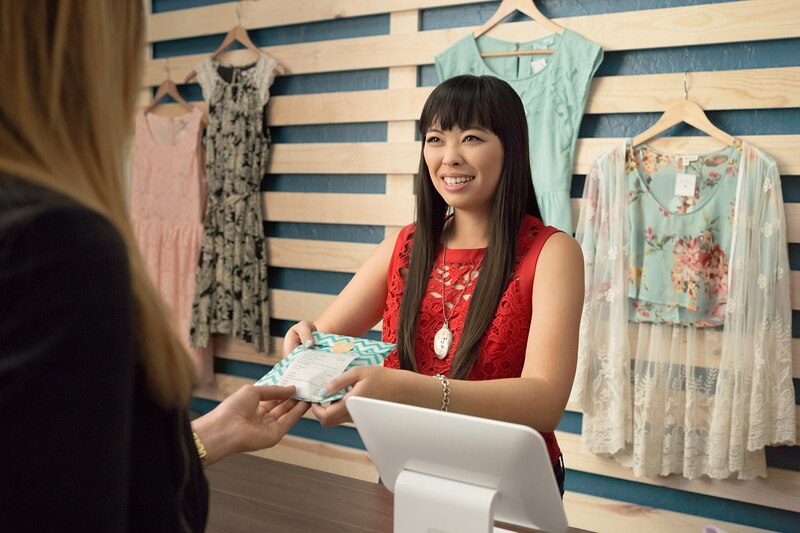 According to a recent Square survey, more than half of Square’s sellers (52 per cent) across Australia listed attracting and retaining a loyal customer base as their biggest obstacle when it comes growing their business. Even a five percent increase in customer retention can boost profits up to 95 per cent, according to a 2014 study published by Harvard Business Review. Satisfied loyal customers equal a healthy business. This sentiment doesn’t change over the holiday shopping period and should not be forgotten. Employing the right business tools, strategies and tactics to maintain and build your customer relationships during the festive season is crucial. Here are some of Square’s customer service best practice insights that can be used to keep you in your customers’ good graces and help your business grow this holiday period. Remember that your customers are not just paying for a product or service, they are paying for a good experience. This applies to both online and in-store experiences — shoppers are looking for you to be helpful and the process to be personal yet seamless. Tools such as Square Customer Directory can help you keep track of customer data, notes and feedback (both good and bad), so you can provide customers with more personalised service and communication. Everyone wants to feel like they’re valued and kept in the loop. This means that it’s important to send newsletters, invitations and specialty emails to your loyal customer base. By monitoring your customers’ buying habits throughout the year, you can provide personalised offers for their favourite products and services to get them in the door during the lead-up to Christmas. Reward your customers for coming back, whether it’s with a digital software program or an old-school punch card. Loyalty programs serve as encouragement to return, and are especially helpful to differentiate your business from similar ones in your area. You may consider partnering with neighbouring businesses, or those that offer services and products complementary to yours, to provide even more discounts or loyalty incentives to your customers. Honour loyal customers with special events, like an evening with private shopping in store or VIP online discounts. In the days before Christmas, it’s an easy way to engage and reward customers that shop with you throughout the year and make them feel appreciated. You might even extend the discount or private event to include your customers’ friends and family as a way to spread the word and your brand. Getting involved in your community gives you a chance to form beneficial relationships with neighbouring businesses, especially in the lead-up to the end of the year. Consider partnering up and having a Christmas street party or sale with stores and restaurants in your area, offering special discounts or samples throughout the festive season. This is a good opportunity to engage new local customers and reward returning customers. While big gestures are nice, it’s the little touches that stand out and keep customers returning. A special holiday treat with every purchase, a holiday dessert special or a simple thank you card at the end of the year takes a small amount of effort but has a lot of impact. Square’s platform, for example, allows you to include a personalised holiday message on the invoices or e-receipts that you send.